UsedCars4Less, Hillside Garage, Cargo, Carlisle, CA6 4BB. 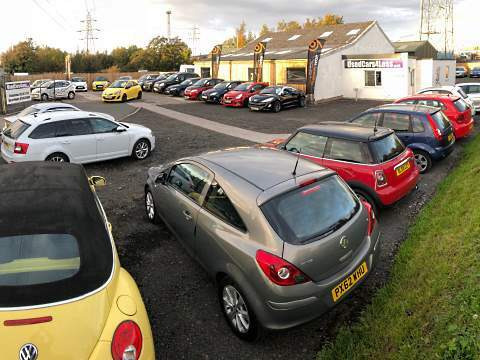 Usedcars4less, Carlisle, Cumbria, is an independent family owned business based in Carlisle. Chris Smalley, the managing director; has over 13 years main dealership experience in the North of England and is devoted to providing the best customer service whilst maintaining minimal outgoings so that you get the best deal possible. 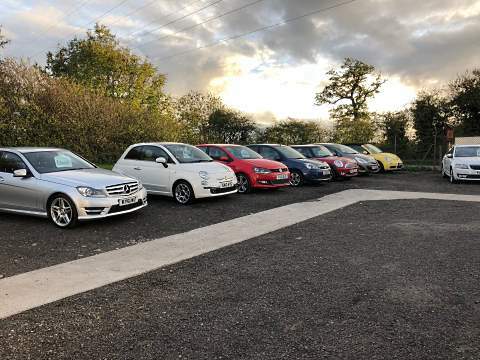 All our cars have been HPI checked and have an appropriate warranty added before they are added to our online showroom, We aim to fill the gap between buying a car from a dealership and the no guarantees of buying a privately owned car, customer satisfaction really is at the heart of our business. If you can't find the car you desire in our online showroom, contact us with details of your dream machine and budget and we will do our best to source,test, and warranty a match for you. Absolutely first class service from Chris and his team. 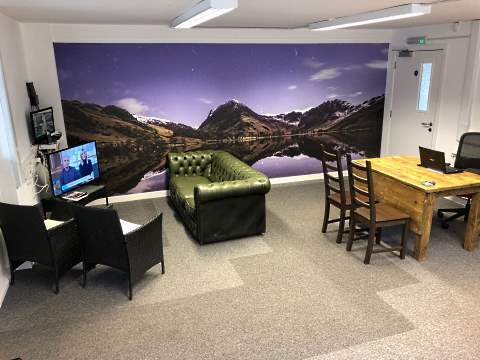 From the minute you meet Chris you'll know he's not a hardseller, he takes the time to talk to you on a personal level and is as friendly as they come. Gave me a fantastic deal on my old car as a trade in and I couldn't be happier with my new motor, which looks absolutely perfect due to the care and attention it's been given. Absolutely spotless inside and gleaming. Couldn't rate these guys high enough, fantastic dealership. So I drove away today in my lovely Megane coupe. Chris was so helpful and not one of those "pushy" salesmen. Even helped me to find gorgeous new black alloys on it which I am over the moon with. Really happy with the first class service and would highly recommend to anyone. Excellent! Thank you so much. First time weve bought a car from Chris, nice genuine guy. Not your usual salesman, answers any questions you have, sorts everything out for you. Gave us a good price for our old car. Makes sure your new car is 100% before it leaves. What more can you ask for. Lindsay was also there on our first visit and she kept our kids entertained while we spoke to Chris, which made things easier. Excellent service, cannot recommend enough and will hopefully be buying from Chris again in the future! Brilliant ... from start to finish! Chris was so helpful, friendly and reassuring that it made it so easy to purchase my car. I couldn't of imagined going anywhere else. I would recommend Chris and his team to anyone! Chris is very friendly and helpful. Wasn't pressured in any way at all. Got a fantastic little car at a good price. I feel I can contact him with any concerns at all. Would highly recommend this local business. Thanks for everything Chris. Highly recommend. Such a easy transaction. Love the new car and Chris went the extra mile to help me drive away same day.